John Lumpkin, is a Senior Fellow and contributor to GlobalSecurity.Org since June 2006. He is tasked with running the site's Terrorism Profiles Project. Previously, he was a reporter with The Associated Press in Washington, D.C., where he covered military affairs, homeland security and intelligence matters, breaking several key stories during the Sept. 11 investigation. His professional travels include Iraq, Afghanistan and China. 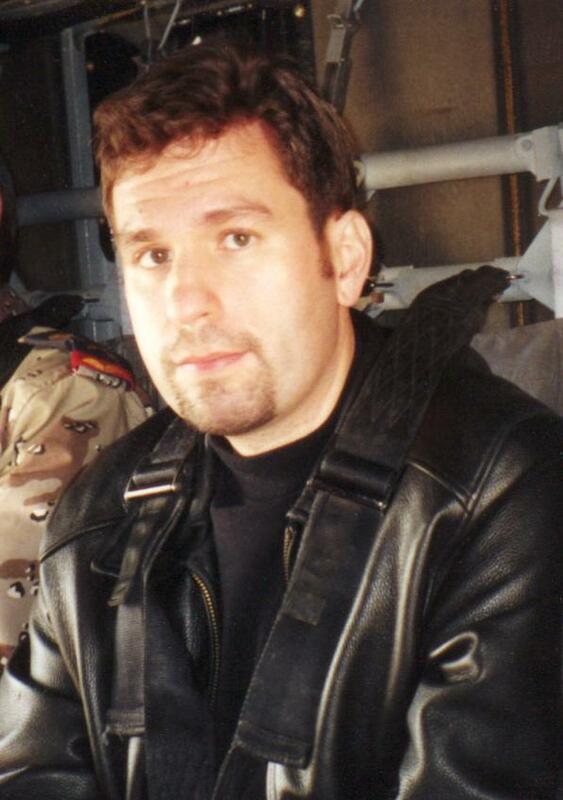 Prior to joining AP, John covered military affairs for the Albuquerque Journal. He graduated from Texas Christian University in 1995 with a degree in journalism. He lives in Louisville, Colorado.